I vividly remember when I was 8, we were away on holiday in Majorca and I just ‘got’ it one day. We’d hired a villa and had a private pool which I spent most of my time in. I was practicing and practicing so much, and eventually I could swim front crawl!! Since then I used to go swimming intermittently with a family I knew growing up and I helped their children learn to swim. After that I kind of taught myself breast stroke and back crawl. There wasn’t any kind of competitive swim team in my area growing up, so I saw it as more of a fun recreational thing to do. Then in 3rd year of Uni (2000) I decided I’d try to take up swimming again to get fit. I got up three mornings a week at 6:30am and swam 120 lengths each time. I would swim 10 lengths front crawl, 10 lengths front crawl pull then repeat it 6 times. I started out taking about an hour and 20 to swim the 3000m, and after improving my technique through practice and teaching myself and introducing tumble turns I reduced the time I took to swim the distance to about 55 minutes. 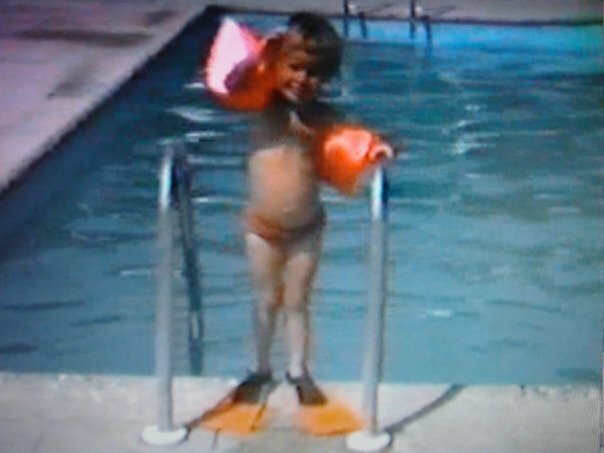 In 2002 I decided that I would like to learn how to teach swimming. I’d just graduated and I figured that this might be a route I could follow that could be part time work. I contacted Glasgow City Council who were good enough to put me through my ASA Assistant Swimming Teacher Level 1 certificate in June 2002. In December 2002 I went through my ASA Swimming Teacher Level 2 certificate. 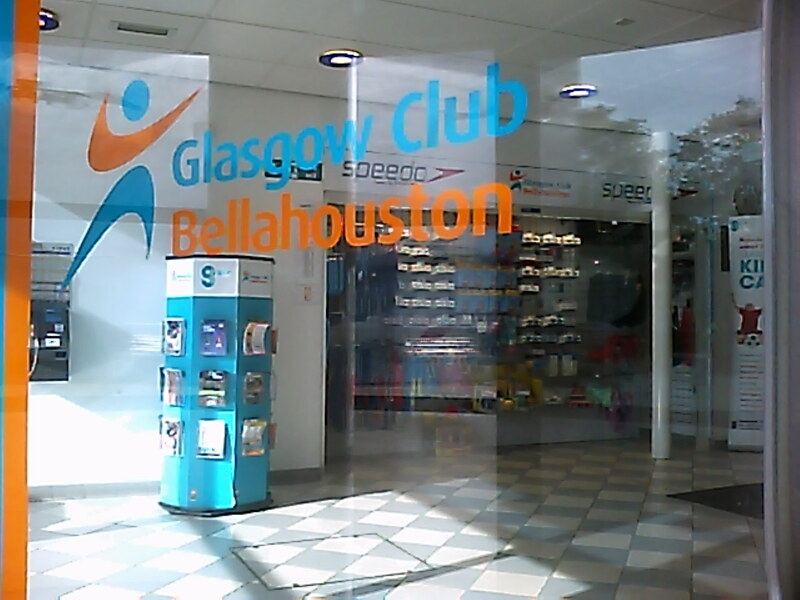 Glasgow City Council employed me as soon as I passed and I was thrown in at the deep end teaching in the Glasgow City Council Learn to Swim scheme at Tollcross swimming pool. Since then I moved to Bellahouston Leisure Centre where I am now the Lead Teacher there on Sundays, overseeing around 30 classes in a 4 hour period. I like to teach and make sure the classes run smoothly. Teaching swimming has undoubtedly improved my swimming also, and given me a better understanding of how people who don’t know how to swim can feel when they get into the water. I now know how to do all four strokes, and can teach them well, however I’m not the best at swimming Butterfly! (and I usually end up with cramp in my toes when I try it!! :-P) I love to see people progress and like to try to be motivational and make learning to swim fun for all I teach. Here’s a post I did on How to teach swimming. Go here for more information on the ASA Quailfications you can get. Here’s some information on the Glasgow City Council Learn to Swim scheme. In 2008 I trained for a Sprint Triathlon with 10 x 3000m swim sets (up to August 2008). I swam twice a week and managed to improve my time for the sprint swim distance (750m). I’ve also set up a page which will hold any blog posts I’ve done about Teaching Swimming.